Gay Men To That!! 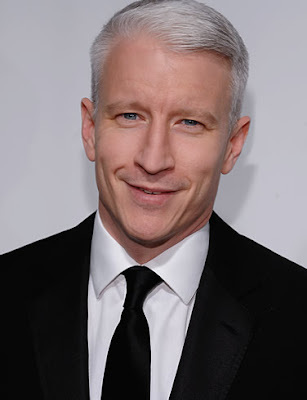 : Anderson Cooper: "I'm Gay"
The shocking revelation that everyone already knew. Good for you Anderson! Anderson Cooper has, at long last, publicly said he is gay.